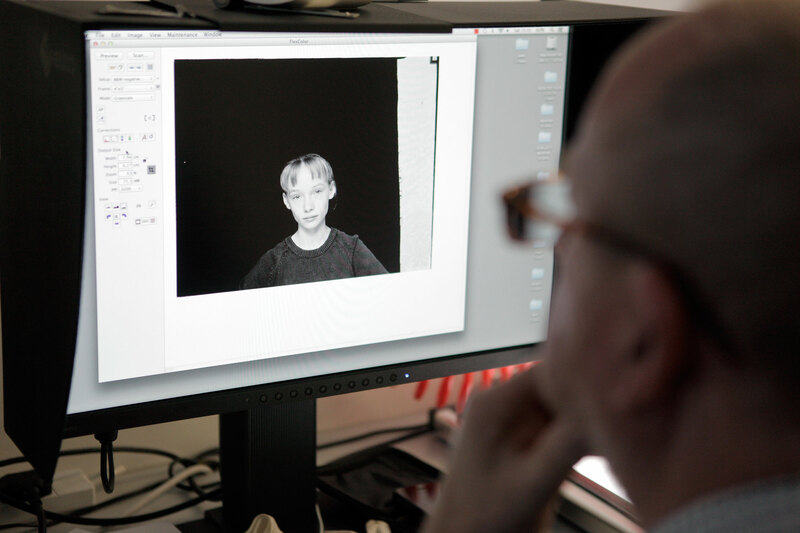 Learn how to create digital contact sheets from your negative film and how to professionally scan and edit your analogue film, for uploading online and for professional digital printing. 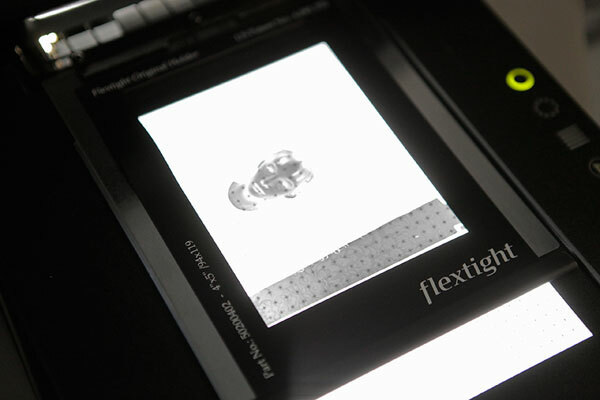 This day course will cover using both the Epson flatbed scanner and the Hasselblad Flextight scanner. 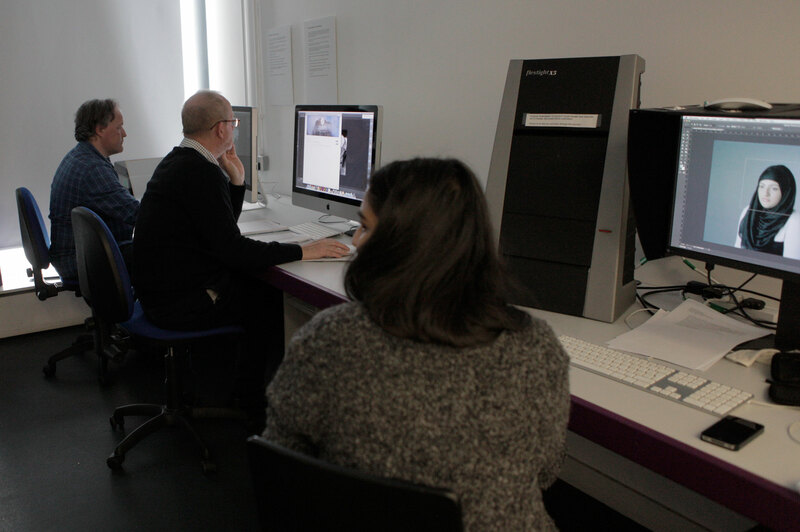 Students will learn everything from doing quick jpeg scans to scanning high-resolution 3F files for professional exhibition printing and digital archiving. 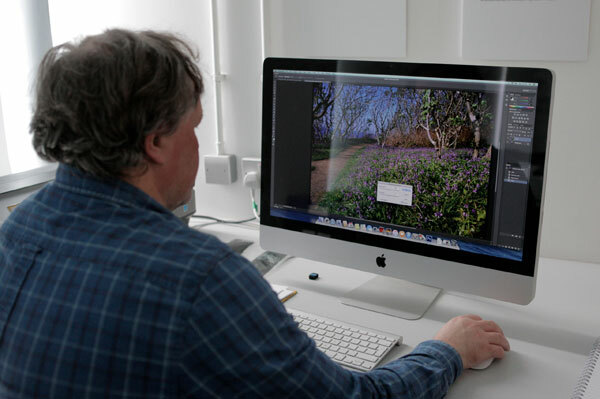 This course will also cover how to colour correct your negative film and how to professionally re-touch and resize your images using Adobe Photoshop CS6. 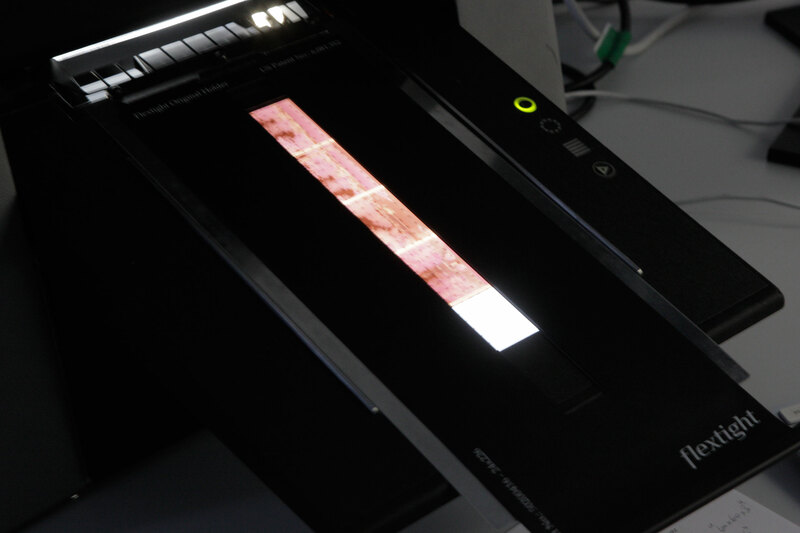 Participants should bring along one developed film to scan and a USB memory stick. Is a visual artist using photography and film, she has exhibited widely in Scotland and Internationally and is an active teacher and facilitator in photography.